Repair service for remote controls and car keys. 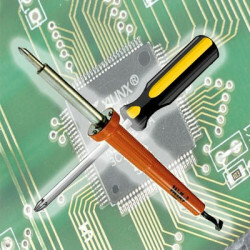 Ability to repair your own remote control or car key at a predetermined price. Very rarely remote controls or car keys cannot be repaired: in this case you will be charged the only shipping cost to return back the device: you should pay nothing if the unrepairable device can be trashed. 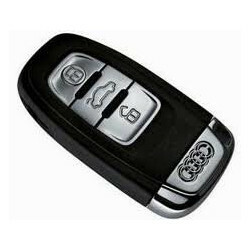 Before sending us any remote control or car key, please send an email to store@creasol.it with any information about the device, defect and, if possible, a picture that shows the defect. We can repair any electronic issue on your car keys at a fixed price. In the case your car key cannot be repaired, you should pay only the shipping cost to get the car key back. If you don't need to get back the faulty key, we can trash it and you should pay nothing. As remote control manufacturers, we have the knowledge to repair faulty remote controls. We provide the remote control repairs service for a fixed price.